However you celebrate during the winter months, wine always has a place at the table, because what are the holidays without a glass in hand? If you’re looking for the perfect holiday gift this season, we’ve got you covered. But which wines to choose? Luckily, we are here to help, with a selection of wine-centric gifting options, perfect for everyone on your list. The only thing better than going wine tasting is wine tasting from the comfort of your couch! This holiday gift brings all the fun of a tasting right to your living room. Comprised of three distinct styles of Chardonnay—Unoaked, Barrel Fermented, and Skin Fermented—this medley is perfect for that chardonnay obsessed friend and those looking to expand their wine knowledge. By tasting and comparing these three distinct wines, the recipient can fully appreciate the chardonnay grape and its many flavor profiles. With this gift, you are giving not only a beverage but an evening activity! Go wine tasting from the comfort of your home with our Chardonnay Three Ways—a tasting flight in a box. Share a taste of New York with your friends across the country or celebrate our hometown state with a selection of our premier New York State grown and Brooklyn made wines. This gift is ideal for that family member, friend, or coworker who is in love with our great state. Our most robust wine gift offers six unique varieties, including our sparkling, two white wines, and three of our most popular red wines. This selection showcases New York State’s diverse grape growing regions from the North Fork of Long Island to the Finger Lakes. If there was ever a holiday gift to celebrate the reason for the season, it’s this Holiday Wine Bundle. The three wines selected for this wine gift offer maximum festivity—our bubbly Blanc de Blancs, delicious Barrel Fermented Riesling, and savory Cabernet Franc. This trio lends itself perfectly as a host or hostess gift, as these are truly special wines best enjoyed with family and friends. Cheers to happy holidays and a wonderful New Year! Give them something to celebrate with our Holiday Wine Bundle, the perfect host and hostess gift! The holiday gift that keeps on giving! 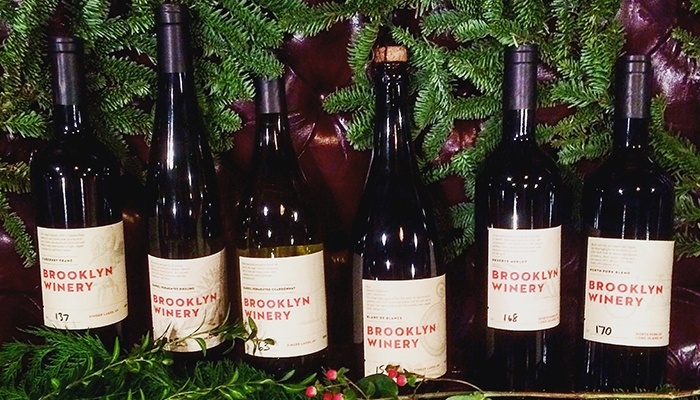 The Brooklyn Winery Wine Club sends out shipments of specially selected wines four times a year, allowing you to express your love and affection time and time again. 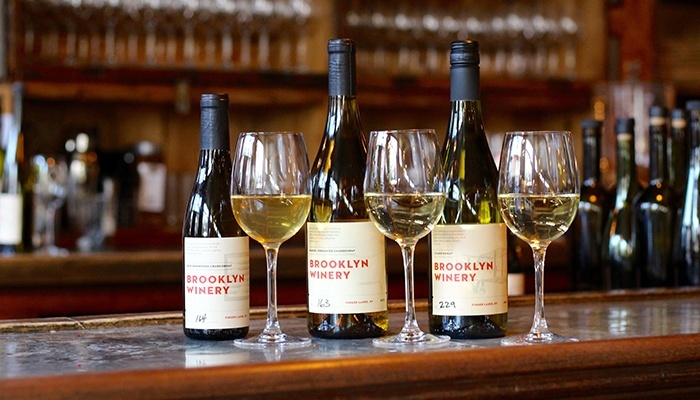 With a rotating selection of favorites—including new wine releases—the Wine Club is the best way to get fully immersed in everything Brooklyn Winery. 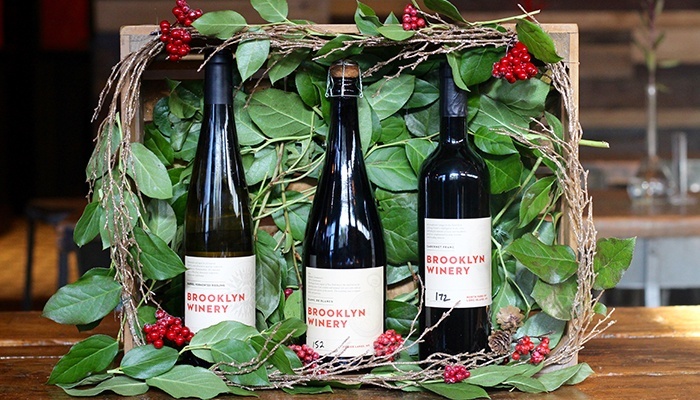 For the serious wine enthusiasts, send them a subscription to the Brooklyn Winery Wine Club! With the holidays fast approaching, let us help you find the perfect holiday gift for all the wine lovers in your life! Our holiday offerings were curated to ensure that everyone on your list is accounted for, with wine gifts built to suit every taste. 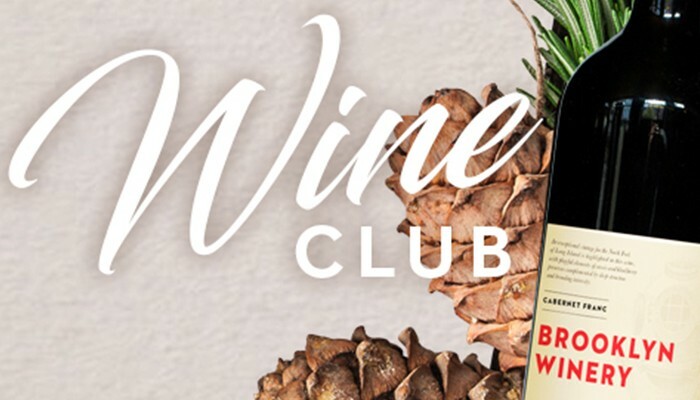 Maybe you’ll go with a wine club membership for Mom, a Holiday Wine Bundle for your boss, and the New York State of Wine Bundle for your NYC obsessed bestie; either way, make sure to pick up a bottle of your favorite for yourself as well! Cheers to the holidays! 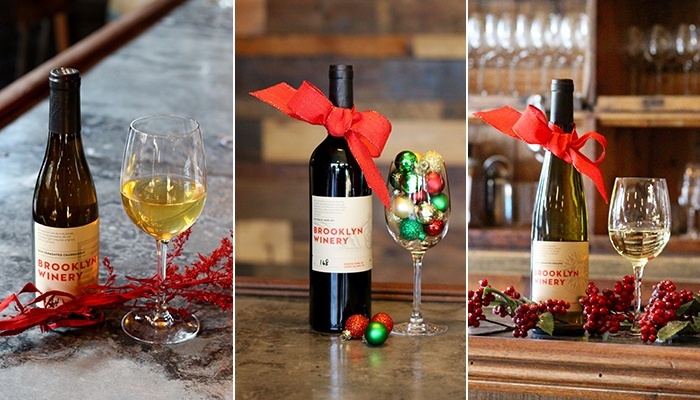 Shop Brooklyn Winery Wine & Gifts!